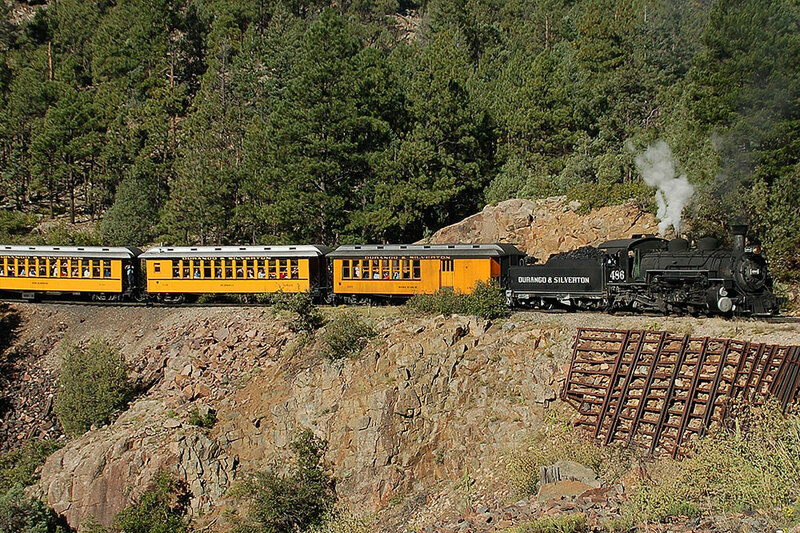 Take in the spectacular scenery of Colorado’s San Juan Mountains and the roaring Animas River as you ride aboard a historic steam-powered locomotive with the Durango & Silverton Narrow Gauge Railroad. 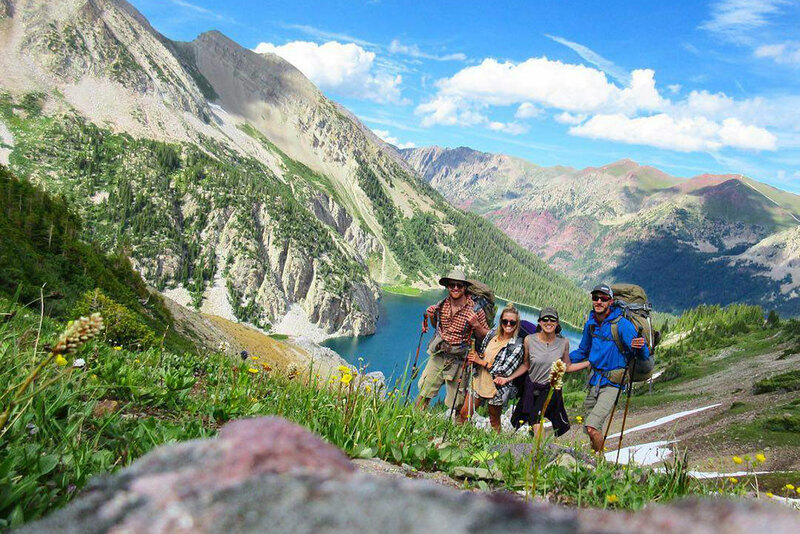 The 45-mile route from the railroading town of Durango to the mining town of Silverton is best known for its pristine natural beauty — from wildflower-speckled valleys in the summer to snowy forests in the winter — but now, outdoors lovers will find even more adventure to love with special excursions and tours. 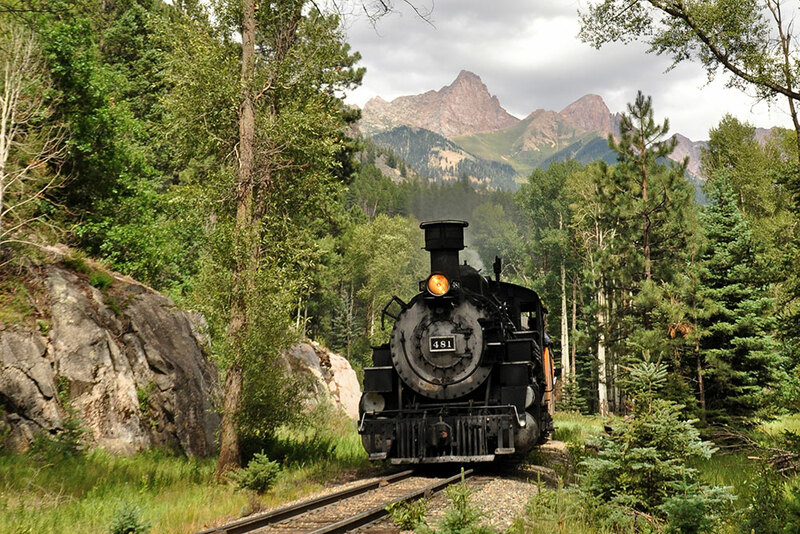 For true adventurers looking to explore Colorado’s mountain scenery and abundant wildlife, the Durango & Silverton Narrow Gauge Railroad provides unparalleled backcountry access to remote hiking trails. Stock up on outdoor gear for all your hiking, camping and mountaineering needs at Backcountry Experience in Durango, and then hop aboard the train, which makes two backcountry flag stops within San Juan National Forest’s rugged Weminuche Wilderness: at Needleton and Elk Park. Anglers will want to stop at Needleton for a scenic 7-mile day hike alongside Needle Creek, where they can fish for trout in the cold waters all the way to the alpine pool of Chicago Basin. 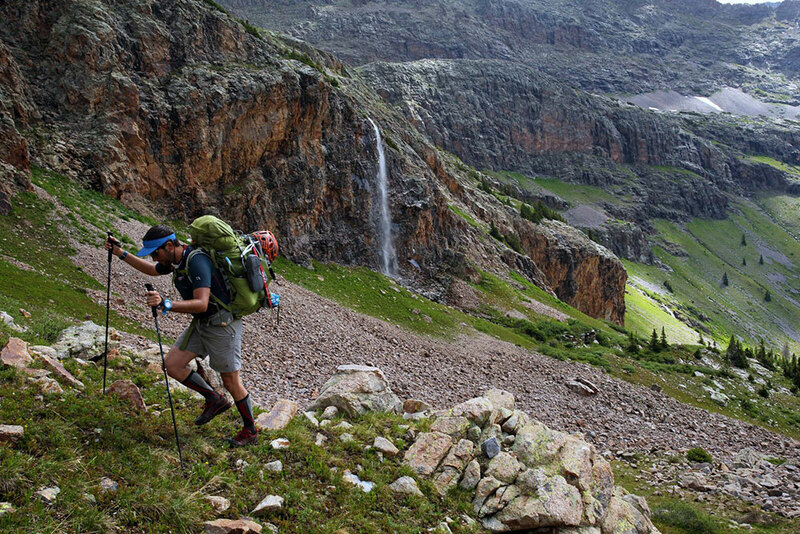 For multi-day backcountry hikes, get off at the Elk Creek stop, where you can follow the trail 9 miles into the Needle Mountains, until the trail connects to the Continental Divide Trail, offering endless opportunities for exploration. Hoping for more of a guided experience? Get all the outdoor adventure of a backcountry experience with the added comfort and convenience of a tour when you book one of the many adventure packages. Book the Guided ATV Ride for an all-terrain adventure through the dramatic San Juan Mountains up to the ghost town of Animas Forks. On the way back, you’ll enjoy a picnic along the Animas River and end the journey relaxing on the train to Durango. With the Trails and Rails Jeep Tour & Train Package, let someone else do the driving as you ride along the scenic San Juan Skyway in a custom Jeep, spotting wildlife, sweeping vistas of the mountains and even the remnants of historic mining towns along the way — all before you hop aboard the train. 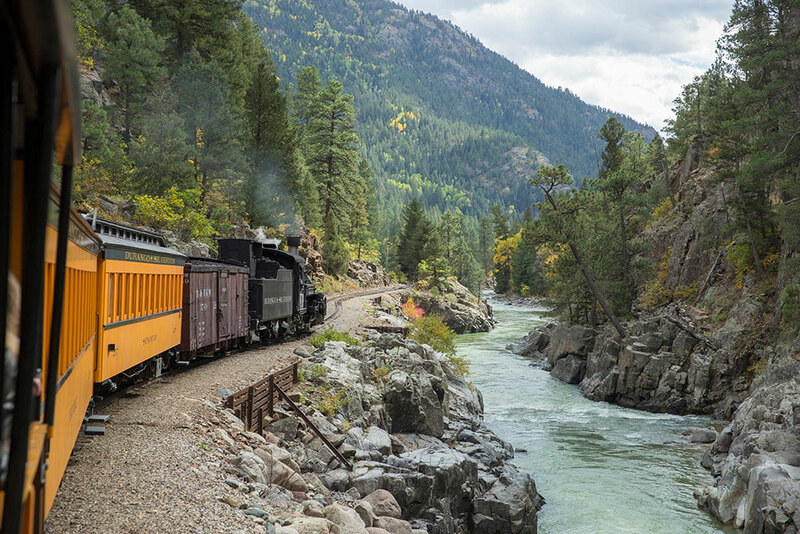 To get the best of land and water, book the Rail & Raft excursion, which kicks off the morning with a picturesque ride on a train toward Silverton, followed by a guided whitewater rafting trip down the lower Animas River with Mountain Waters Rafting. For a thrilling aerial adventure, book the Soaring Tree Top Zip Line Adventure. You’ll ride the train in a private, first-class train car between Durango and Tall Timber Station, where you’ll disembark at Soaring Tree Top Adventures, located on 180 private acres surrounded by the San Juan Mountains. After a safety training course, you’ll be soaring between silvery groves of Aspen trees (which are especially glorious during fall’s peak foliage season), through valleys lush with old-growth Ponderosa pines and over the roaring Animas River. Your full-day zipline adventure also includes a gourmet four-course lunch enjoyed outdoors in the fresh mountain air. If you’re just hoping to spend a full day exploring Silverton, book the Extended Silverton Adventure Express. You can enjoy the quietness of this mountain town after the trains have left and see more of the historical sites before catching the special evening shuttle back to Durango. Get more ideas for action-packed excursions with these adventure packages. For travelers seeking less outdoor adventure and more local history, choose from two distinct guided tour packages. Glimpse into ancient civilizations when you book the Mesa Verde Discovery Tour, a small-group experience that explores the ancient cliff dwellings of Mesa Verde National Park, just 36 miles from Durango. You’ll learn about the culture and history of Ancestral Puebloans as you explore this World Heritage Site with a knowledgeable guide leading the way. To explore more-recent Colorado history, hop on the shuttle to take the Historic Silverton Mining Tour. From Durango, you’ll ride along the Million Dollar Highway, a scenic route built in the 1880s that boasts breathtaking views of rugged cliffs and the peaks of the San Juan Mountains. 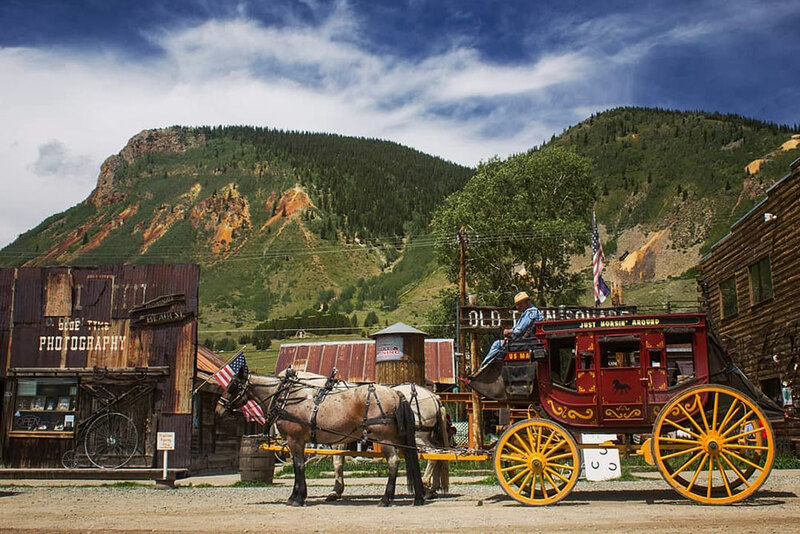 You’ll see important historical sites in Silverton, descend into the mines of Galena Mountain, pan for gold and visit the mining museum before taking the train back to Durango. 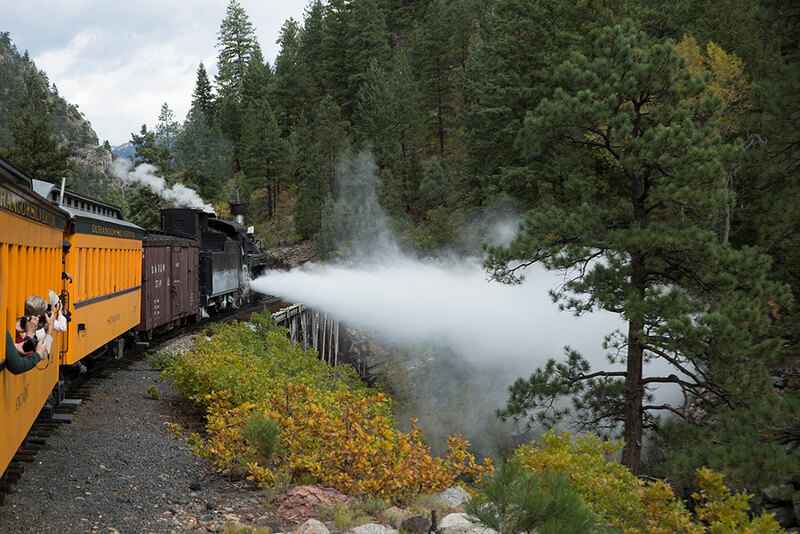 The Durango & Silverton Narrow Gauge Railroad & Museum also offers exciting events throughout the year, with themed train rides featuring music, craft beer, wine and holiday rides. Listen to live music and enjoy a Western-style barbecue during the Cowboy Poetry Train. 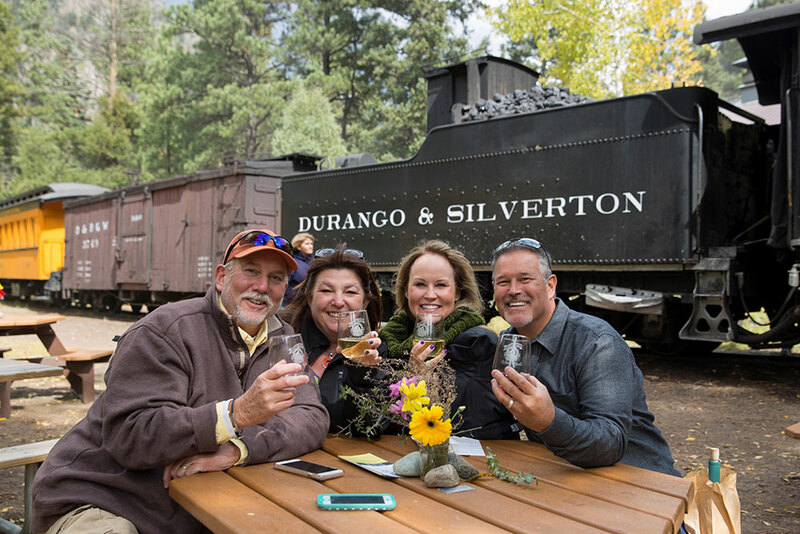 Sample Colorado-made wines while enjoying live music and a Mediterranean-inspired luncheon on the Wine & Rails ride or learn from local brewers as you sample craft beer from Colorado breweries on the Durango Brew Train. For kids who love dinosaurs, the T-REX Express is a must. Bring the whole family onboard for a 30-minute train ride to the Dinosaur Discovery Zone, where they can explore educational exhibits and hands-on activities. Make your reservation today by calling 877-872-4607 or book tickets online.